According to data from research firms, Americans use 500 million plastic straws every day. Plastic straws can take up to 200 years to decompose and these straws cannot be recycled in most places. Data shows that plastic straws are the 11th most found ocean trash (2017). Just to show how serious it is, 100,000 marine animals and 1 million sea birds die from ingesting plastic straws each year. Instead of using plastic straws, try to use no straws at all. 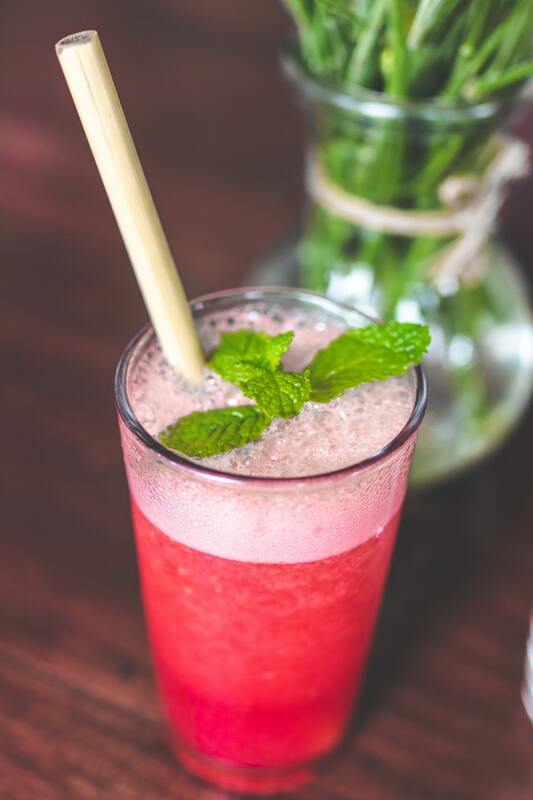 If you need to use a straw, there are some good alternatives which include stainless steel straws, bamboo straws, papaya leaf stems, paper straws and edible straws.